There are many companies currently using Node.js such as eBay, General Electric, GoDaddy, Microsoft, PayPal, Uber, Wikipins, Yahoo!, IBM, Groupon, LinkedIn, Netflix and many others. If you want to learn and explore the depth of Node.js, then this article is meant for you. We will introduce you to some common and popular online tutorials that will guide you through Node.js. So, let’s begin this journey of exploring how to learn Node.js. Whenever we talk about creating server-based applications, the Node.js framework comes into the picture. 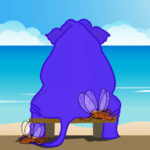 Guru99 provides a free online tutorial suitable for all skill levels. It also enables you to check the entire syllabus of the tutorial. Each topic is well-explained with the help of examples. This tutorial introduces you to the different aspects of Node.js including modules, Express, promises, and MongoDB. 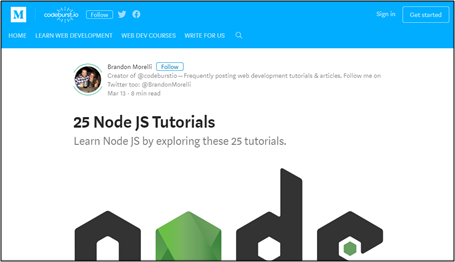 Codeburst offers 25 free online tutorials to learn and explore the depth of Node.js framework. These tutorials are best-suited to all learners whether new to Node.js or an experienced developer. You can easily learn Node.js with the help of these tutorials. These tutorials are designed and brought to you by Brandon Morelli. This tutorial will help you to learn all the basic and advanced concepts of the Node.js framework. The complete course is divided into different sections, where each section covers a specific topic and is explained with the help of real-world examples, useful tips, and information. 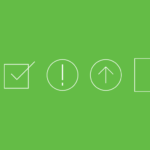 In case, you want to test your coding skills in Node.js, then you can do that too. This tutorial consists of a builtin Node.js test, which helps you to understand the practical implementation of the concepts. RisingStack provides full support to learn the Node.js framework. It has a good collection of Node.js articles. Based on your understanding, you can choose to begin with either the beginner or advanced tutorial. This tutorial is designed by JavaTpoint especially for beginner programmers. You can learn all the concepts of JavaTpoint including Node.js installation, advanced concepts, and Node.js interview questions. Sitepoint is a hub for emerging and experienced developers from across the world to learn and look into Node.js. Here you can learn how to create applications with the help of Node.js, including other languages as well. Those who want to become expert in this programming language can join here to make their dreams come true. W3schools.com is a well-known platform to learn the Node.js framework. 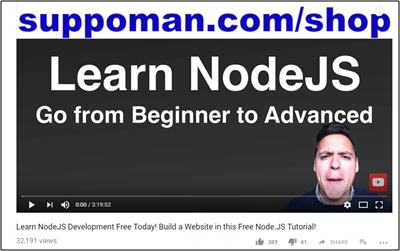 It is a free online tutorial so you can freely access any specific topic related to the Node.js framework through these tutorials. Tutorials point provides a step-by-step guide for all skill levels including novice, intermediate and advanced developers. After finishing this tutorial, you will be able to create applications on your own. 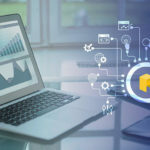 If you are searching for a place where you can start your journey of becoming an expert in Node.js, then Lynda.com is one of the best places for you. It offers premium tutorial courses to learn Node.js. You have to sign up under Lynda.com to get full access to course content. Lynda.com provides a one-month free trial to its users during sign-up process. It is one of the simplest Node.js tutorials that explains Node.js in detail. It also teaches you how to download and install Node.js on your local machine. Unlike other online tutorials, which cover only particular cases or topics, Codeship introduces you to all the concepts. After finishing all the concepts, you can easily build your own application in Node.js. Apart from tutorials, it also provides free access to plenty of e-books. These e-books are available to download free. 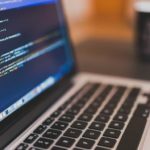 Udemy offers you a complete Node.js developer course to become an expert and gain more knowledge. You can learn Node.js in a very short period of time through this platform. Here you will learn to build, test and launch applications based on Node.js. It has organized the entire curriculum into 135 lecture videos that cover almost 27 hours of learning. You will also get a certificate after completing the course. This online learning platform is created by Shahid Shaikh, who is a software engineer by profession. This tutorial offers free access to several useful blogs that cover a specific topic of Node.js. It is suitable for both beginners and experienced programmers. Under this platform, you can learn from basic to advanced concepts very easily. If you want to begin from scratch and want someone to guide you through the entire journey of Node.js, then Airpair is the most-suited platform for you. This is a comprehensive and step-by-step guide to learn Node.js. It introduces you to all the topics including basic and advanced levels. This tutorial is brought to you by Alexandru Vladutu. 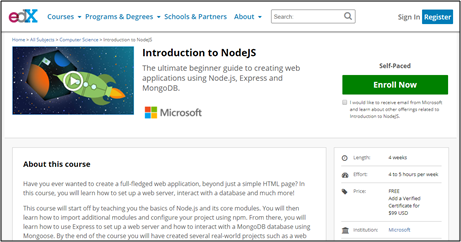 This is a free online platform that covers the full curriculum of Node.js. You will get full access to plenty of content that guides you through the entire course tutorial. This platform teaches you the key concepts that have played a major role in the success of Node.js. You will learn to create applications, a simple HTTP server, web scraper and many more during this journey of Node.js. There are total 10 lessons in this tutorial that are explained with the help of suitable examples and code snippets. Are you fed up with the traditional methods of learning? If yes, then, we will introduce you to a new interactive platform, where you will not get bored while studying. 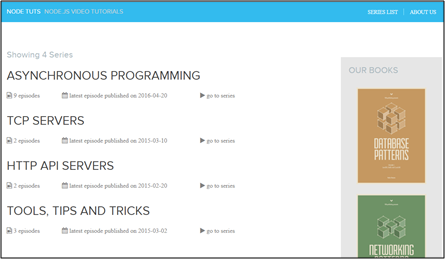 Nodetuts provides video tutorials to learn Node.js. It provides tutorials in a much interactive way as compared to other resources. It provides you access to several books like Database and Networking Patterns. 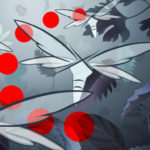 This tutorial is created by Greg Pollack and Carlos Souza under pluralsight.com. CodeSchool provides courses to learn Node.js. Here you can learn how to work with the Node.js framework and to develop server-side code (or write programs). You will be able to create applications with the help of this tutorial. 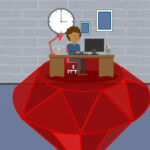 CodeSchool also offers some other tutorials as well like, jQuery, Angular, Ruby on Rails, etc. NodeSchool offers free online tutorials, workshops, seminars, and classes that are very useful for beginners as well as advanced programmers. These classes cover all the concepts including basic and advanced, which further helps in learning Node.js and other skills as well. It offers free workshops which emphasis on developing new skills to train learners and aspirants. The classes are available in several languages including English, German, Italian, Spanish, French and many others. 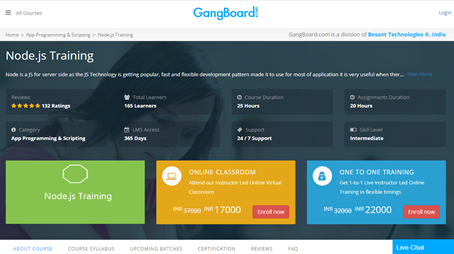 Gangboard provides online training for more than 200 courses. 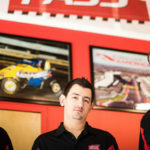 It offers courses suitable for new aspirants as well as experienced folks. 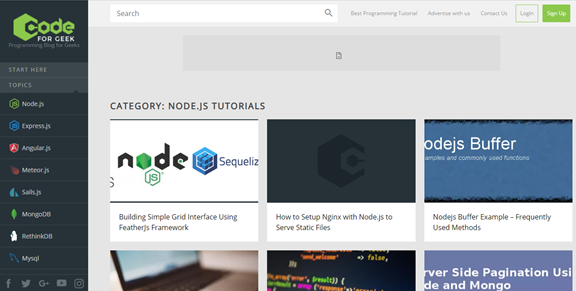 You can easily learn Node.js with the help of this online platform. It is a paid platform that offers one-to-one and classroom options. You can choose any of them as per your feasibility. 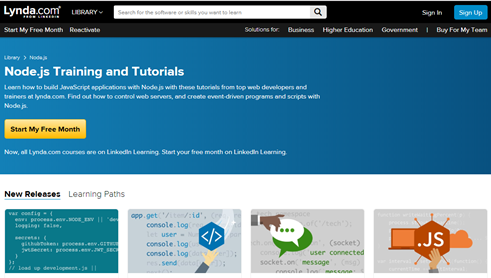 Apart from Node.js, you can also learn about big data, AWS, web design, Java and many others. Mosh provides a complete tutorial about Node.js. It offers video classes to teach how to work with Node.js. It focuses more on providing practical rather than theoretical knowledge. 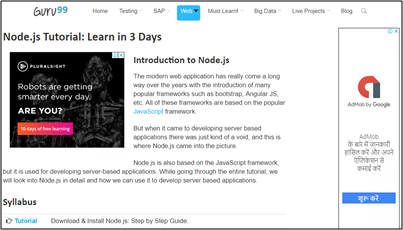 It offers 15 hours and 220 lessons in order to learn Node.js. You are required to enroll in Mosh to continue course tutorial. However, you will get a free trial video. Stack Abuse is a step-by-step guide made for beginners, where you can be easily introduced with Node.js. It begins with the basics so that one can easily understand what Node.js is. The concepts are well-explained with the help of suitable examples and code snippets. It is an open source tutorial, which means that you can freely access this resource and there is no need to sign up or enroll. You can also learn about Python and other tools as well. 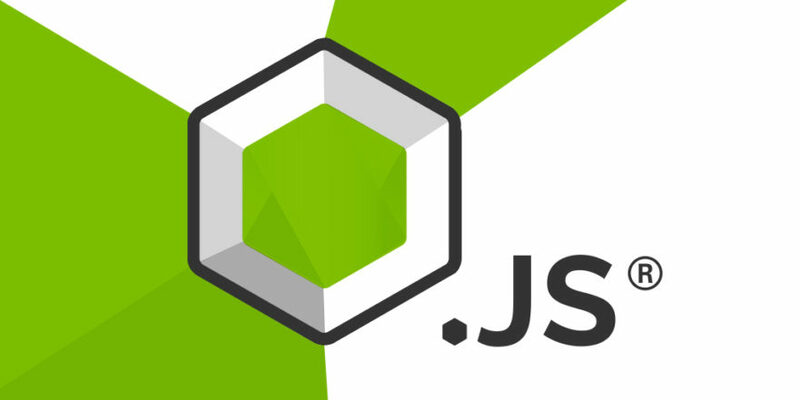 This tutorial provides useful content about several concepts of Node.js. It has a very good collection of programming and interview questions. You can find appropriate solutions to such questions. This platform will help you to clear all your doubts regarding Node.js. You can choose concepts and questions as per your skill level, i.e. basic, easy, medium, hard, or expert. It also teaches other languages as well such as Java, Python, SQL etc. It starts with some basic concepts like HTTP and HTTPs. Later, you will come to know about Express for creating web servers. By the end of this tutorial, you will be able to design a backend server with Node.js. You will be provided with a 7-day free trial during the signup process. During this trial period, you will have full access to course content and video tutorials. However, you can purchase this course if you want to earn a completion certificate. 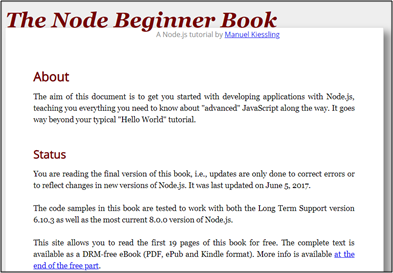 This is an online free Node.js beginner tutorial book, provided by Manuel Kiessling. The main objective of this book is to introduce you to the world of Node.js and assist you in creating an application in Node.js. The concepts are explained with the help of code examples. 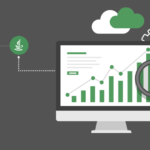 In order to begin your journey with Node.js, you are required to have prior knowledge of basic concepts like data types, variables, and control structures. In this tutorial, you will learn how to use Node.js to create an application, interact with the database, and many other things. It provides high-quality tutorial classes to teach Node.js and its related concepts. It is one of the best online platforms to start with Node.js. It has divided the entire course module into 5 modules, where each module covers a specific topic. Toptal provides an easy-to-learn and simple online platform that helps aspirants learn Node.js. It starts from scratch to advanced levels. Hence it is widely popular among all the existing online resources. 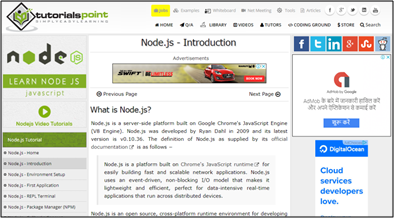 This is a very helpful blog with a free tutorial to learn the Node.js framework. It is created by Richard Bovell, who is a founder of AI humanity and Bov academy. It provides you free access to a high–quality course content. 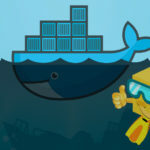 This tutorial provides courses ideal for all skill levels including beginners, intermediate, and experienced programmers. If you are looking for a simple platform to get started with Node.js, then this resource is perfect for you. It lists all the concepts of Node.js along with the skill levels. It offers video tutorials to teach you about the Node.js. Here, you will learn to create real-time working applications. This tutorial video is created by Suppoman. It teaches you how to work with the Node.js framework. It has videos that are very easy to understand, suitable for everyone from freshers and intermediates to expert professionals. This video tutorial is specially designed for beginners who want to start their journey of coding in Node.js. It starts from scratch, and hence it is ideal for all skill levels. It is a paid video tutorial. If you want to learn additional languages, browse through our tutorials that cover the most popular programming languages. Sagar Arora is an experienced technical content writer with knowledge of C, C++, python, PHP, Java languages. His writing coverage includes companies such as iSkysoft, Keepvid, Xpo2, Stackify, Entrepreneurbus, etc.